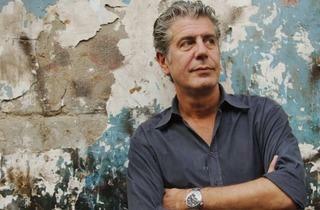 Bourdain is to the culinary world what Tom Waits is to music. He's frank, unapologetically profane and just that much cooler than the rest. This behaviour is sardonically entertaining to witness on TV – proven by the wildly successful 'No Reservations' – as he saunters around the world in search of hidden food enclaves. 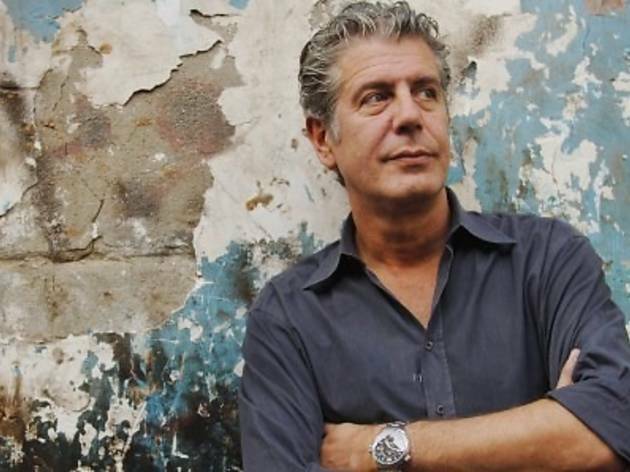 In this new show, Bourdain goes off the beaten track to discover treasures known to no camera-slinging tourist in the likes of Rome, Singapore, London, Hong Kong, New York and Amsterdam. Catch Bourdain and his entertaining film crew spontaneously stumble through each city within 48 hours.